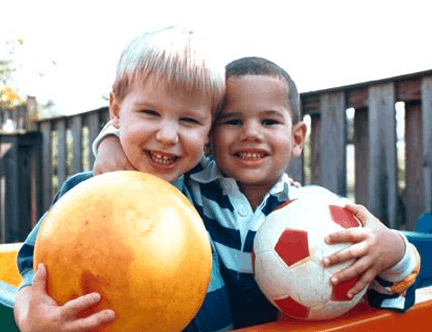 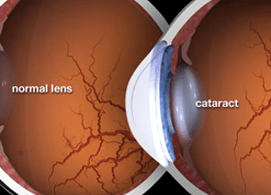 As the U.S. population ages, it is predicted that more than 30 million Americans will suffer the effects of cataracts by 2020. 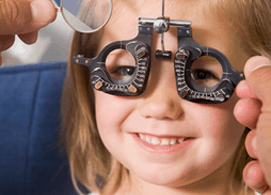 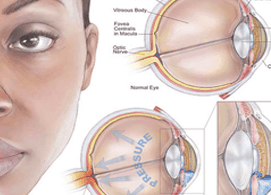 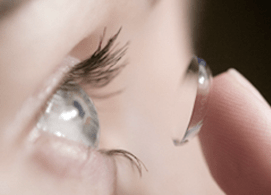 A cataract is a clouding of the lens in the eye which affects vision. 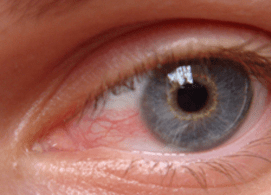 The lens lies behind the iris and pupil.